We engineer the kind of design that people Love! 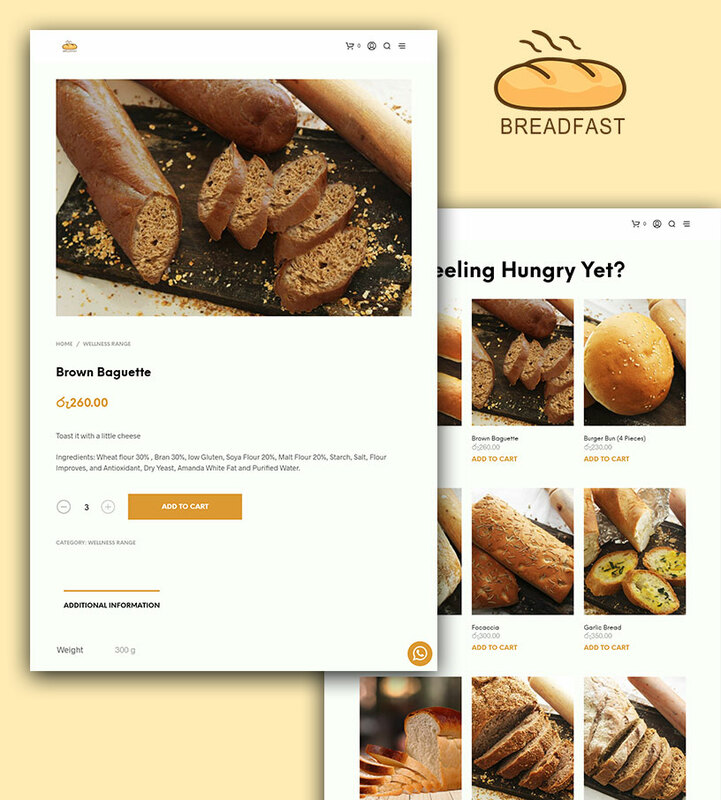 Breadfast (pvt) Ltd. is Sri Lanka’s first ever online bakery that delivers fresh baked foods every morning at the customer’s doorstep without them have to leave their house. 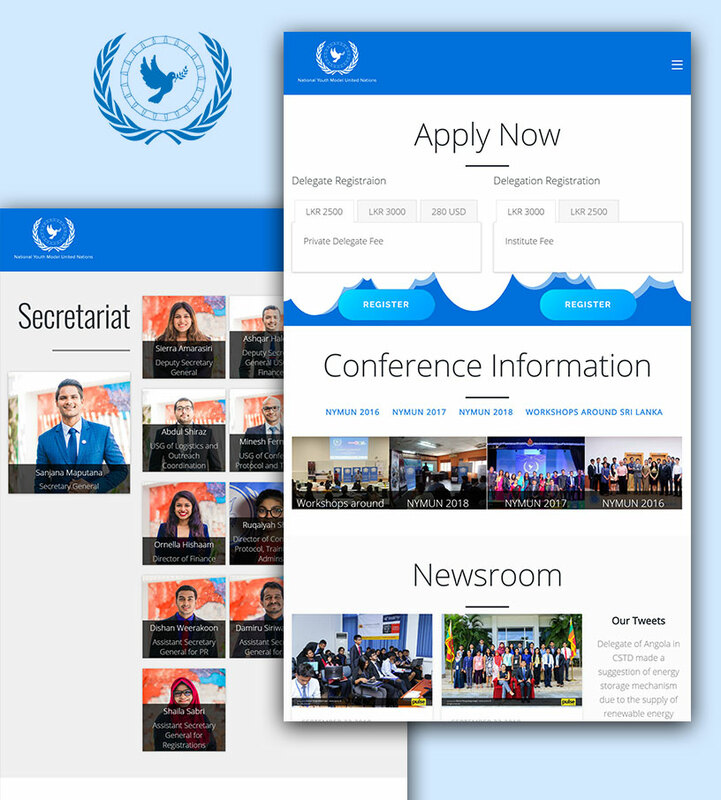 The National Youth Model United Nations (NYMUN) is a two-day conference that functions as a national simulation of the United Nations and its affiliated organizations, for youth aged 16-30. It’s been a privilege to design brands and develop products for these clients we now call friends. See what they have to say about us. 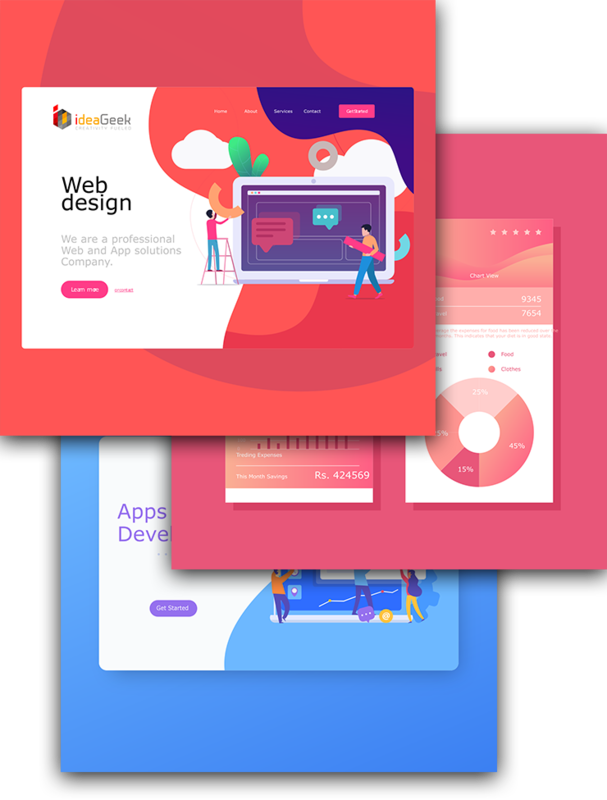 It was great pleasure to work with ideaGeek and the website was beyond our expectations. I would like to thank the whole team for supporting and doing all the back end operations smoothly and delivering the project on time. We wish all the very best to ideaGeek. We are really happy and glad that you have done it for us. We have obtained this just because of your effort and help behind this. We are overwhelmed by your compliment. Heartfelt thank you to your team ideaGeek! Working with ideaGeek had been a very pleasant experience. They have listened to my ideas, analyzed my work and created a website that is attractive and user friendly. 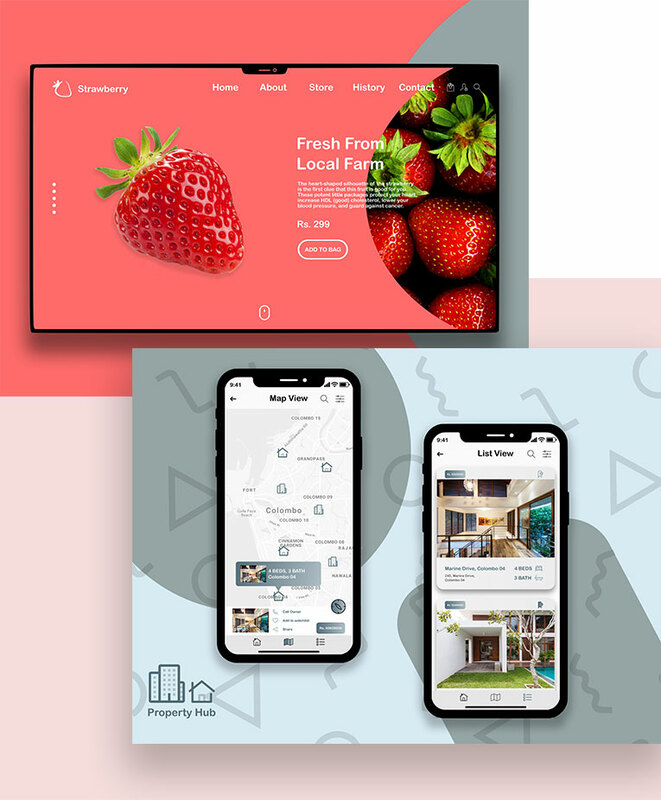 They have not only concentrated on developing my website but had given support in maintaining my social media author platforms like Facebook author page and setting up an email list on MailChimp. Any concerns, questions, or wanna buy us a ?